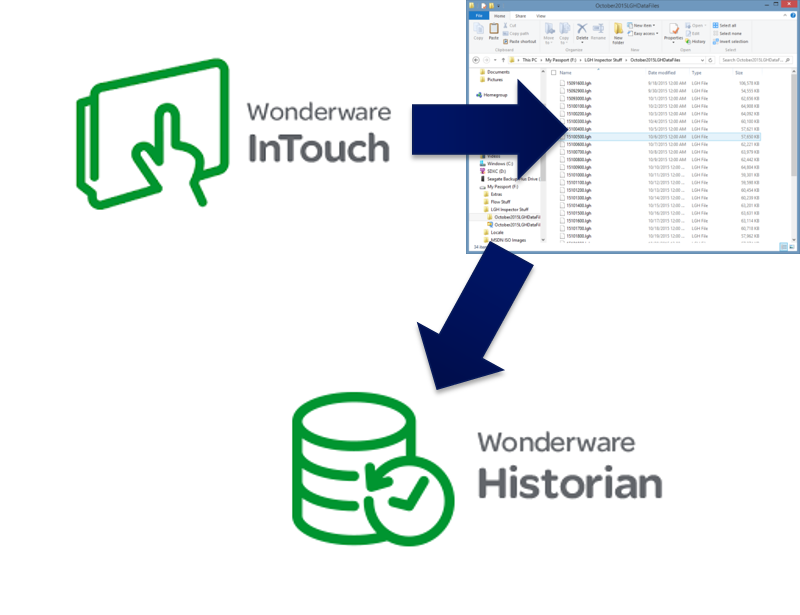 The LGH File Inspector is used for many different application types as a way for users to gain added value from Wonderware InTouch local history or LGH files. 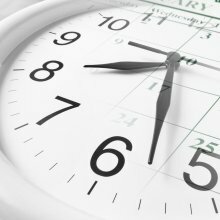 With our global user base, it’s common to have different time zone and time format requirements. In this blog post, we’ll discuss some key enhancements in the LGH File Inspector Version 1.4.2 release that increase flexibility for users with unique time zone and time format needs. 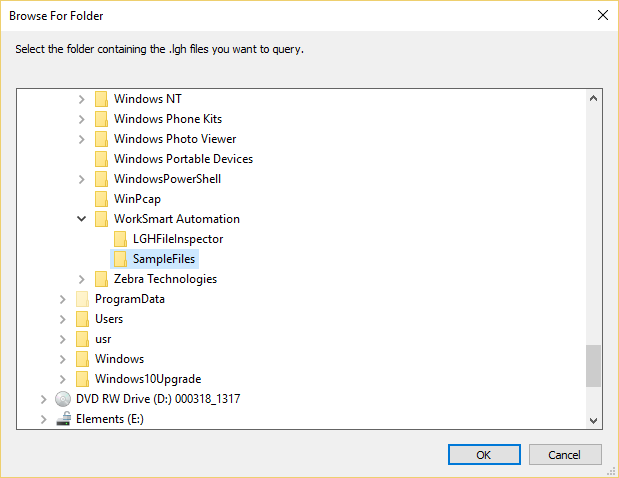 If you're reading this, you likely have some use cases for working with InTouch LGH history files. A classic way for InTouch users to log historical process data since just about the beginning of InTouch availability, there are still many of you out in the world with some usage of LGH logging to store historical data (or you at least have some legacy files you need to somehow utilize). 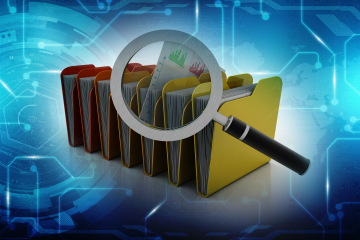 This blog post will discuss some unique ways to utilize LGH historical logging beyond the obvious use case of simply historizing process data being collected by InTouch. A key feature of any HMI package is the ability to not only show the current state of your control system, but to then store that information for historic purposes. But what good is historical data when you can’t easily access it? How can historical data result in process improvements, financial returns, or increases in efficiency if you’re not accessing it?